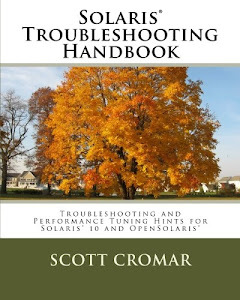 This book should be in the library of any serious Solaris administrator. It is not a book for beginners, but it is well-organized and well-explained. The authors went to a great deal of trouble to clean up the parts of the original edition that were not as easily understood, and their effort shows. The examples are clear and well-explained, and the information is indexed and cross-referenced in a way that makes it easy to follow threads across chapters. 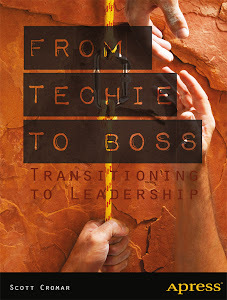 The authors of this book have been extraordinarily generous with their time and energy. Jim Mauro was very encouraging and helpful in explaining topics which found their way onto my web site and into my book. The entire community owes these gentlemen a debt of gratitude for their professionalism and their generosity.